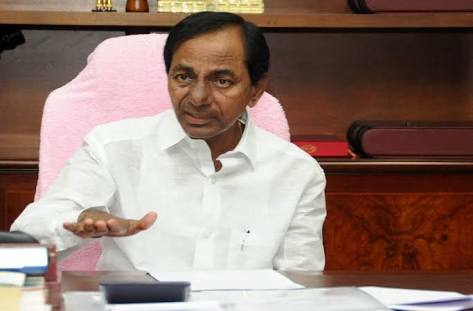 Telangana Chief Minister K Chandrashekar Rao informed about his Cabinet’s resolution to dissolve the state assembly earlier to Governor ESL Narasimhan. Rao wants to conduct state poll this year along with other states which are slated for elections at the end of the year. The Governor accepted his proposal to dissolve the assembly and asked Rao to act as the caretaker CM in the meanwhile to which Rao has agreed, reported PTI. The Governor asked CM Rao and his ministers to continue as the “caretaker government” till the elections. The Election Commission has to decide whether the state polls will be shifted earlier. CM Rao announced that he will hold 100 public meetings called ‘Praja Deevana Sabhas’ in 50 days. 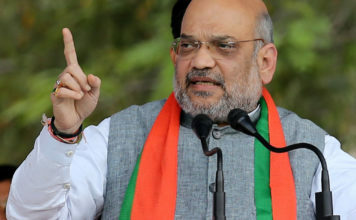 He will be visiting assembly constituency Husnabad on September 7 and initiate his election campaign, sources in the party claimed. The leaders added that KCR will ask for blessings of the people in Husnabad to form a government in the state for a second term, The Indian Express reported. Speculations are on the rise that Telangana CM took this measure as he did not want state elections to collide with the Lok Sabha elections in 2019; he did not want the focus to shift from the local issues, reported NDTV.